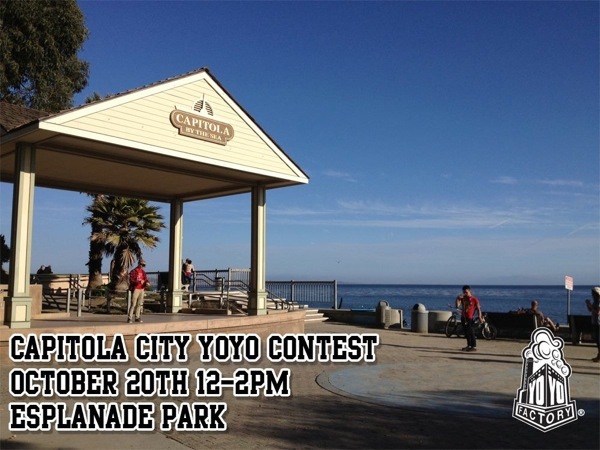 Santa Cruz Area Yo-Yo Contest by @YoYoFactory! 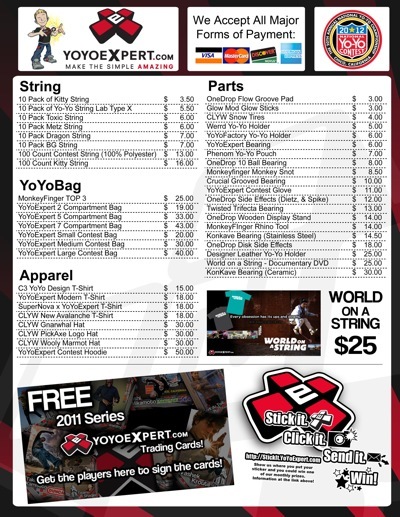 2012 Massachusetts State Yo-Yo Contest – Thanks to our Sponsors! 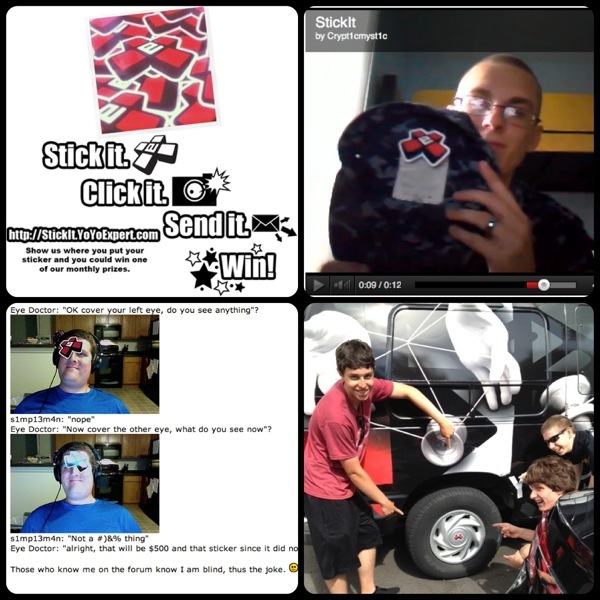 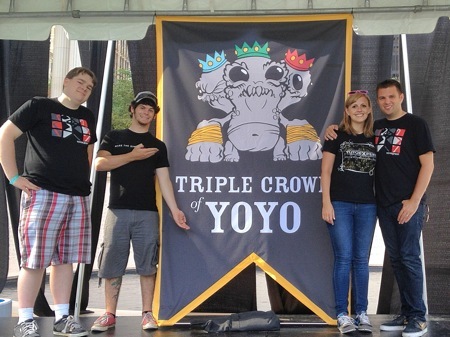 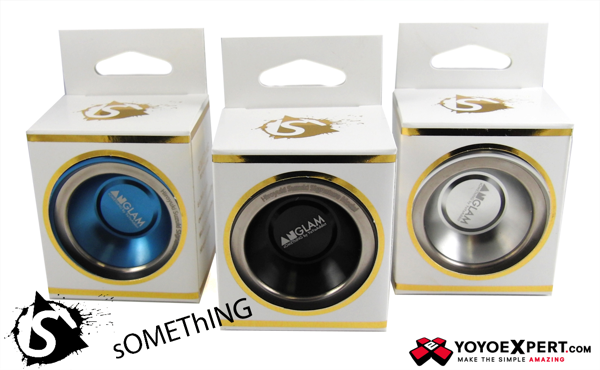 Without further delay congrats to YoYoExpert July StickIt ClickIt Winners! 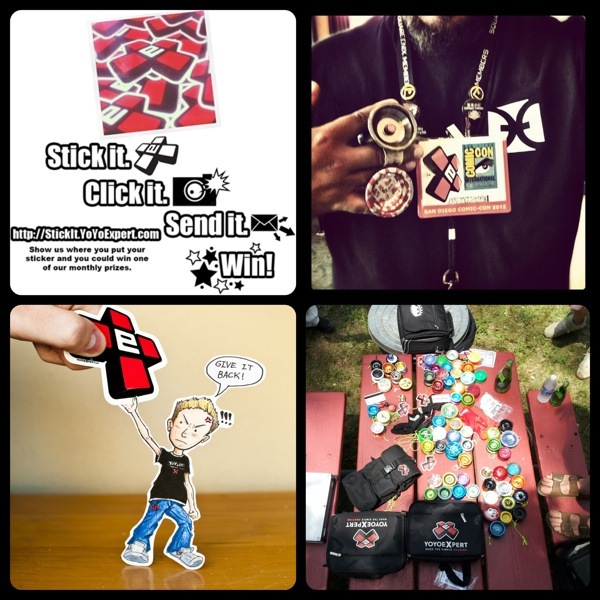 Congrats to YoYoExpert August StickIt ClickIt Winners! 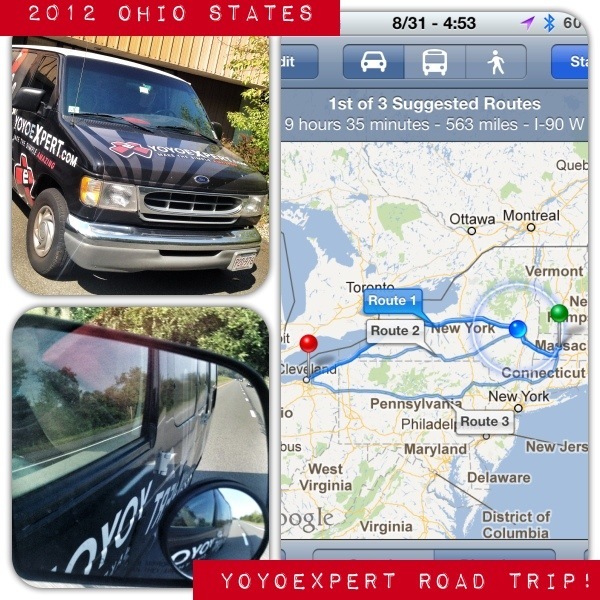 2012 Ohio State Yo-Yo Contest Road Trip! 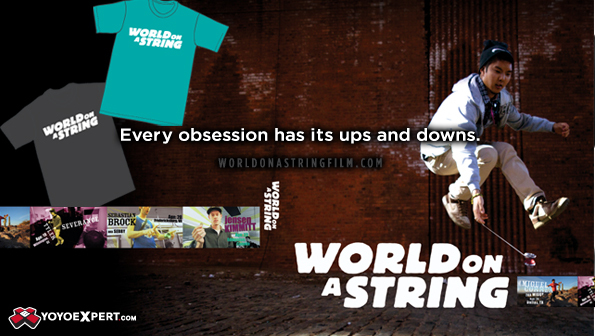 World on a String DVD Releases Tonight at YoYoExpert!!! 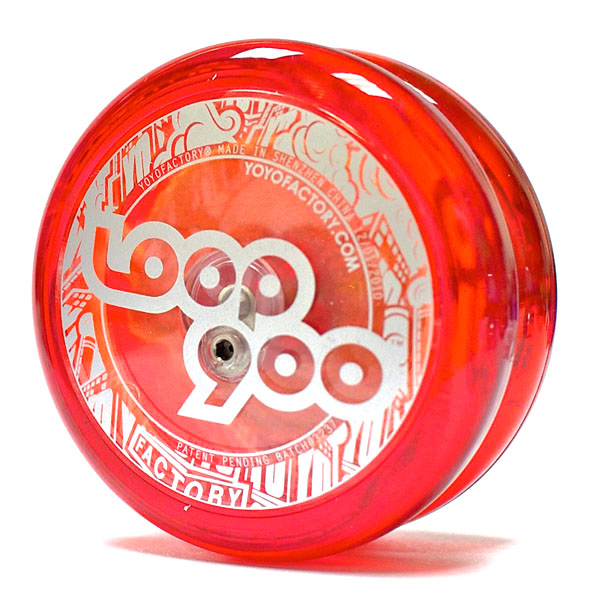 2012 World Yo-Yo Contest Clip Video by Harrison Lee! 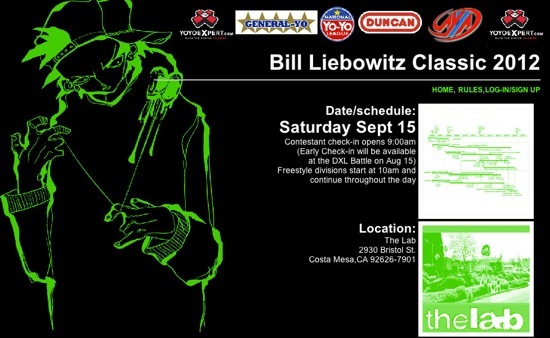 2012 Bay Area Classic Best Trick Contest – Wild Card Category! 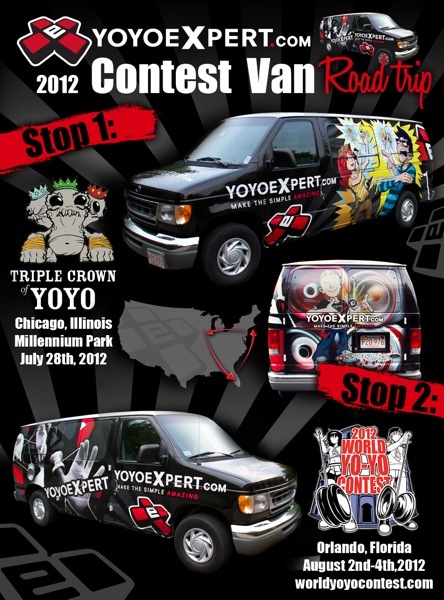 @YoYoFactory West Coast Tour Begins!